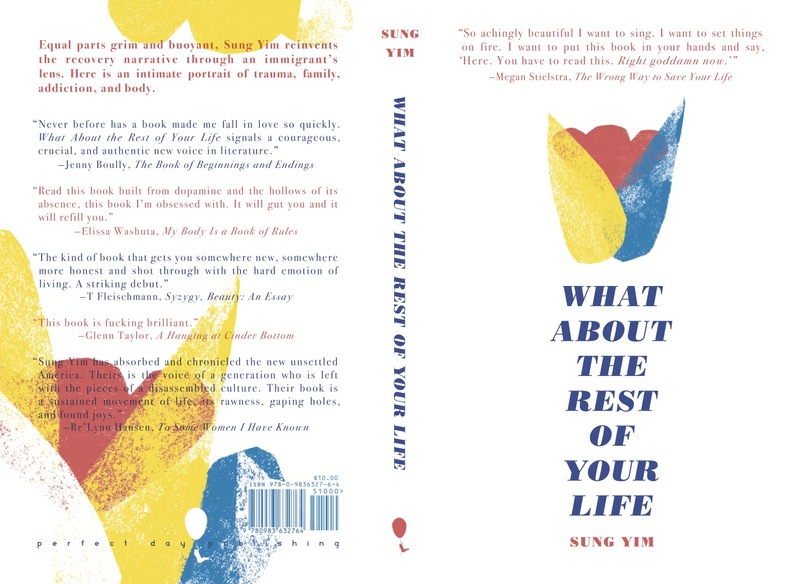 Sung Yim is a bilingual South Korean immigrant who holds a BA in creative writing from Columbia College Chicago. 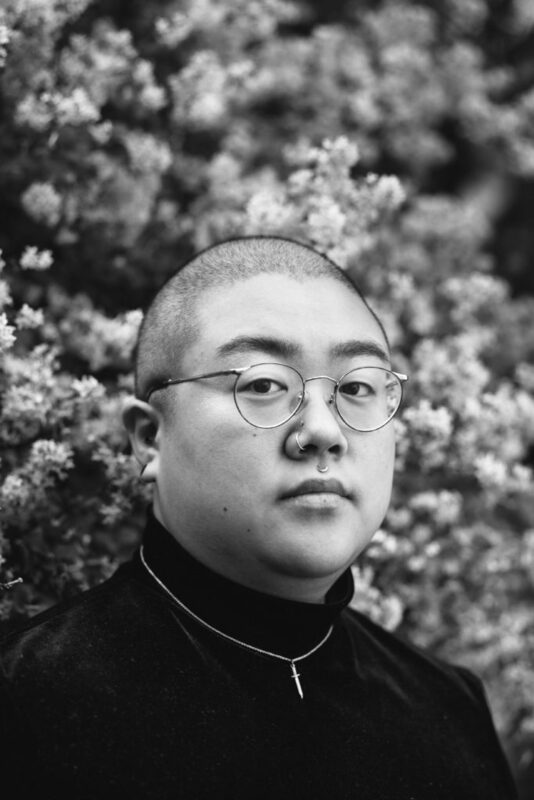 Their work has appeared in The James Franco Review, Contrary, Kweli Journal, Crab Fat Magazine, The Wanderer, and in a chapbook from Ghost City Press. They live in Chicago with their husband and Leroy the dog.